The Federal Arts Minister Simon Crean today joins Australian filmmakers, actors and other prominent industry figures in Sydney to celebrate the outstanding international acclaim Australian films have received this year. 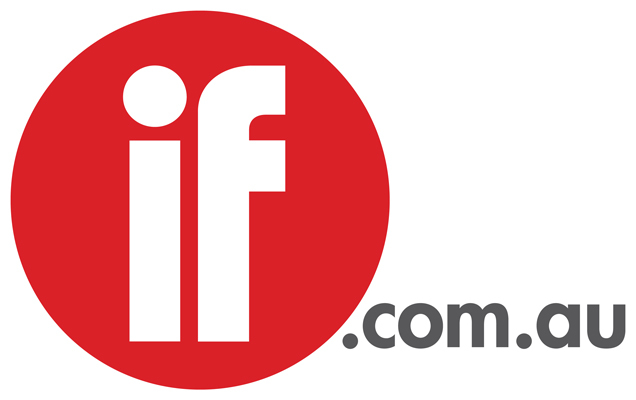 Australian films have featured in all six premiere international film festivals. The local box office sensation Red Dog began its journey with a world premiere screening at the Berlin International Film Festival in February and finishes the A-list festival circuit screening tomorrow at the Busan International Film Festival in Korea, so far having sold to 10 territories. Other standout performers at this year’s festivals include Sleeping Beauty’s world premiere selected for In Competition at Cannes, which resulted in sales to 19 territories, and The Hunter’s recent world premiere in Toronto, which has resulted in sales to 12 territories to date. Arts Minister Simon Crean said, “The popularity and critical success of Australian films both locally and internationally is a tribute to the excellence of the people working in the Australian film industry. “It has been another strong year for Australian films and telling Australian stories. The Australian Government is committed to developing, recognising and applauding talent in the screen industry by supporting the production of Australian screen content and creating career pathways,” Mr Crean said. This year Australian films had strong representation at Toronto, Cannes, Sundance, Berlin and Venice International Film Festivals. The selection for these festivals is extremely competitive. The Busan International Film Festival, held in Korea, is also a leading competitive Asian festival which has risen to prominence in the last 10 years providing a gateway to the region. The festival which begins today has six Australian films screening. Dr Harley continued, “Australia has developed a reputation for its world-class talent. In addition to festivals, we have also had major awards success in 2011 with Australians picking up a record four Academy Awards® including an Australian film win for the short animated film The Lost Thing. “After receiving an Academy Award® nomination for her role in Animal Kingdom, Jacki Weaver, one of Australia’s best known and experienced actors, has been elevated onto the world stage. She is now attached to two Hollywood productions anticipated to begin shooting in 2012. “It’s great to take stock and celebrate our international achievements this year and to also recognise how important Australian stories are to our national identity and our psyche. There is so much under review by the Government, including how we regulate and incentivise Australian film production. More than ever we need to ensure that Australian stories continue to have a presence in an increasingly global and converged environment,” concluded Dr Harley.